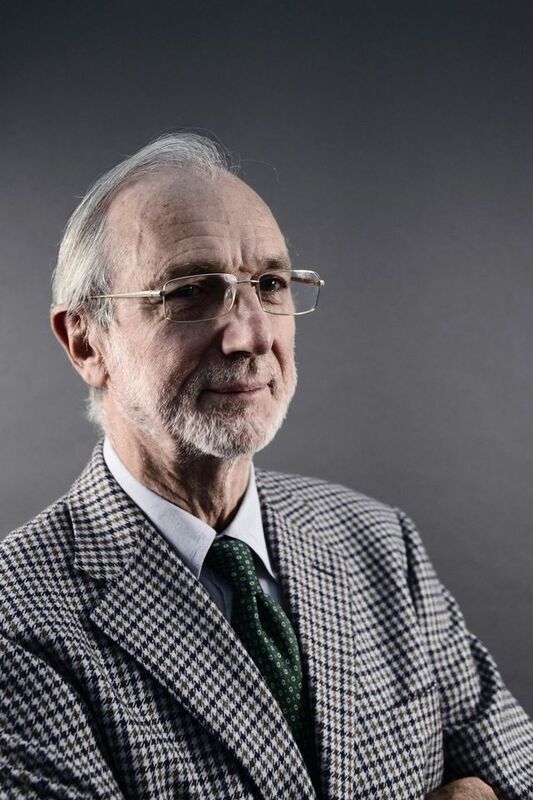 The Italian architect Renzo Piano was in a meeting at Cern in Geneva, Switzerland when he heard about the collapse of a motorway bridge in Genoa, the city where he was born and still lives and works. 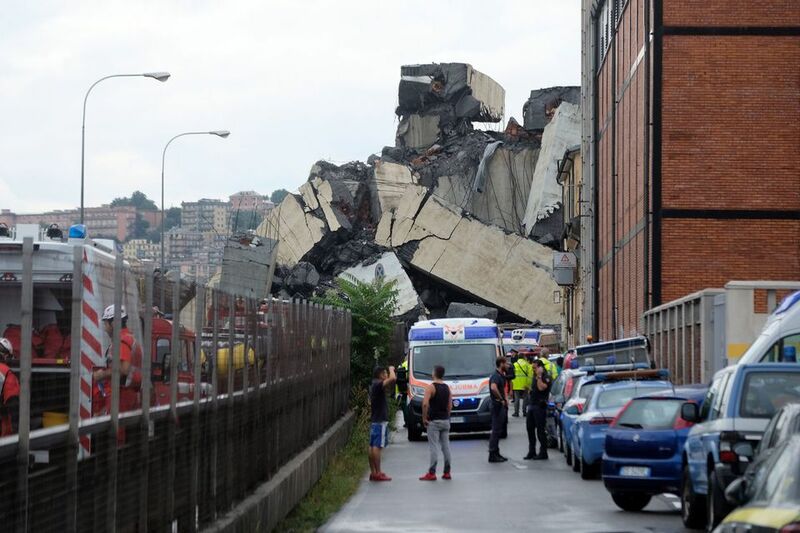 Thirty-nine people are known to have died when a section of the Morandi bridge, built in the 1960s on the A10 motorway which connects Italy with the French border, crashed to the ground yesterday morning. Rescuers searched through the night for survivors; 16 injured people are being treated in hospital. Twelve of them are in critical condition. “It is an unjust and horrible death,” Piano told La Repubblica. The architect, whose buildings include the Centre Pompidou in Paris, the Whitney Museum in New York’s Meatpacking District and the Shard skyscraper in London, said it is too early to determine the causes of the collapse. “I don’t know what happened yet; I don’t have enough information. What I can say is that I don’t believe that…nature is uncontrollable, that lightning strikes and rain [can not be dealt with].” Bridges do not collapse by accident, Piano added. “Let nobody say that this was an accident,” he told the Italian newspaper. When asked by La Repubblica if the bridge had been badly maintained Piano said that the structure has “a long history of maintenance and strict controls” but that what is lacking in Italy is a culture of effective site diagnosis before building begins. “Italy is a country of great builders [and] brilliant planners”, but it is not effectively implementing the “science which should be applied before [structures are built]. This is called diagnostics. In medicine nobody does anything without a diagnosis. How can you look after your body if you don’t know what ails you? How do you determine if you need medicine or an operation or just a bit of rest? Only a precise diagnosis guarantees an effective medical intervention. Bridges, homes and all constructions should be treated like living bodies,” he told La Repubblica. “I hope that this cursed event will make us reflect on the cultural obscurantism”, which prevails in Italy today, he added. As an example of this, La Repubblica cited the suspension of mandatory vaccinations for nursery children last week. Genoa’s location is extremely challenging, Piano said, nestled between high mountains on one side and the Mediterranean sea on the other. “It is vertical, steep, rocky with tempestous, deep waters.” But its topography, like the bad weather, is not to blame for this catastrophe, he told La Repubblica. • Renzo Piano’s work will be surveyed in an exhibition opening at the Royal Academy in London on 15 September. Renzo Piano: the art of making buildings will run until 20 January 2019.